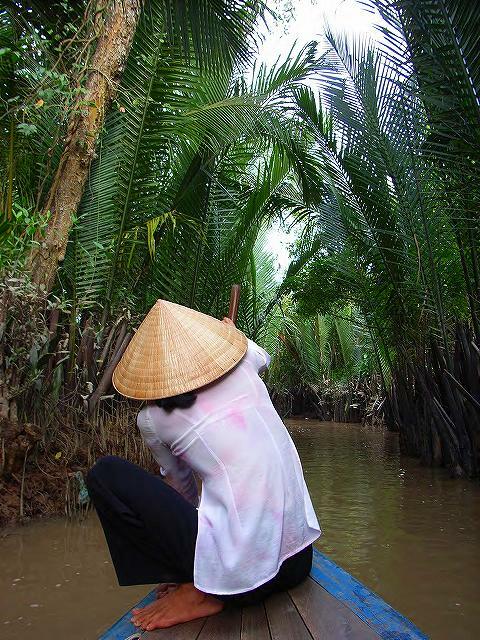 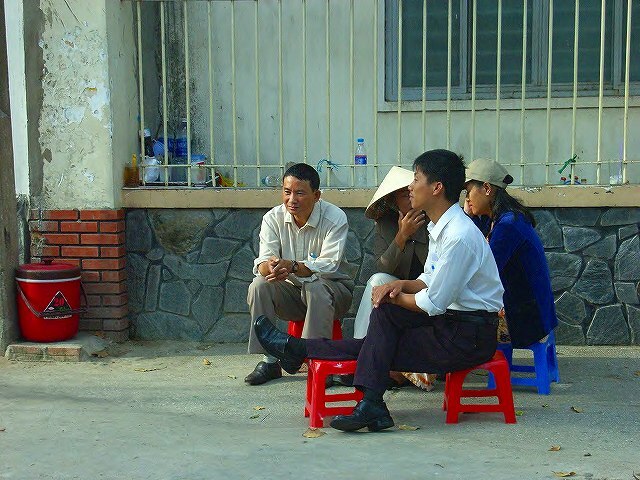 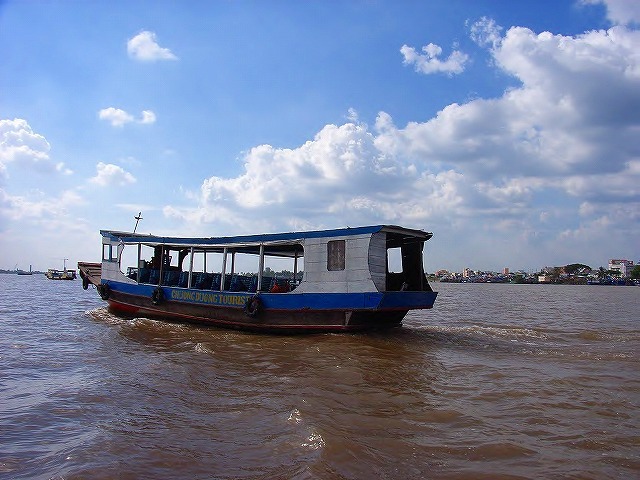 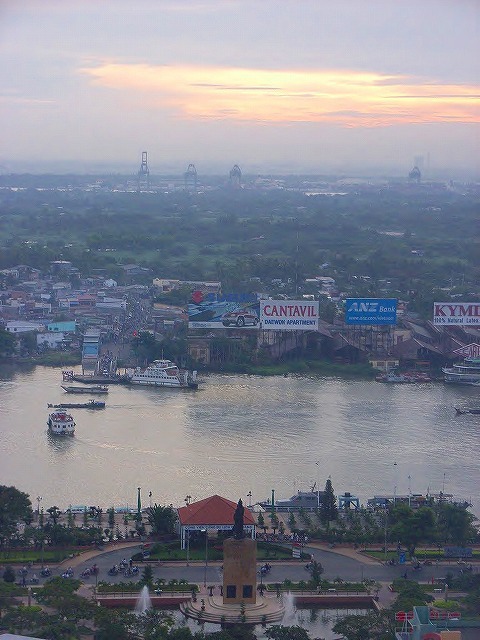 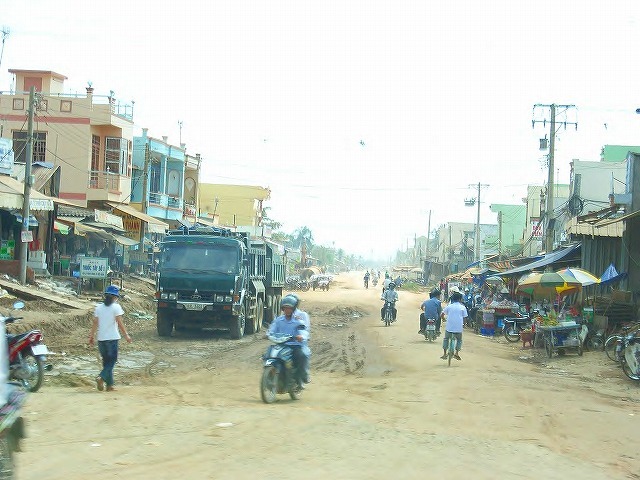 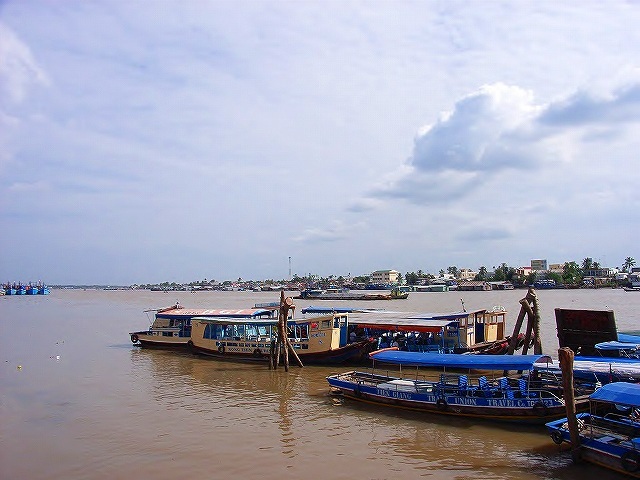 The scenery of Ho Chi Minh City, and the Mekong Delta, on January , 2006. 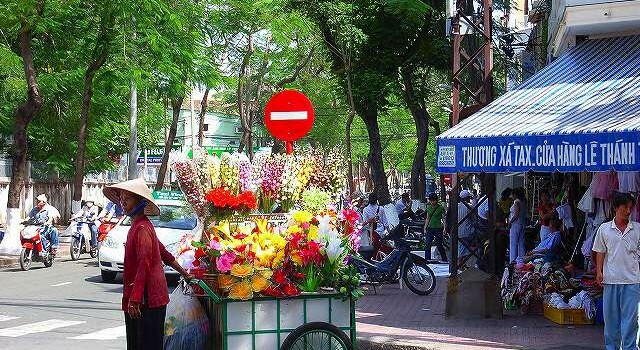 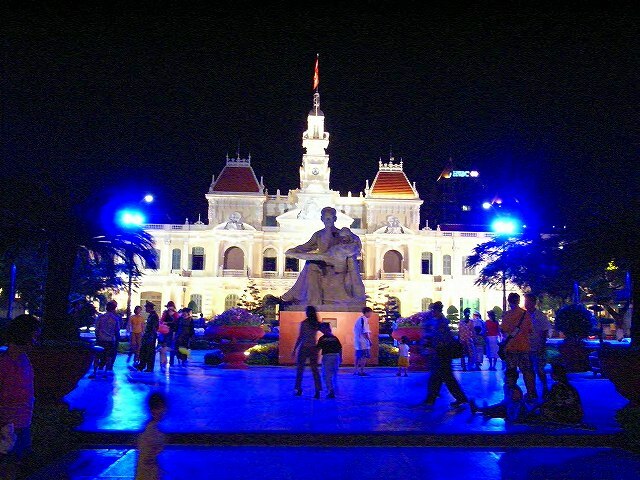 Ho Chi Minh City , formerly named Saigon , is the largest city in Vietnam. 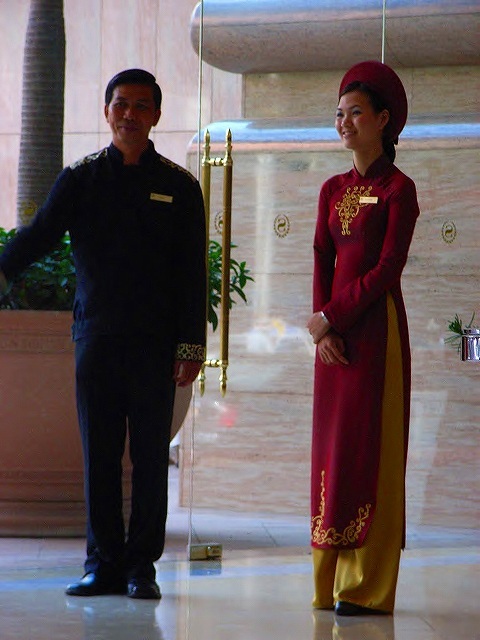 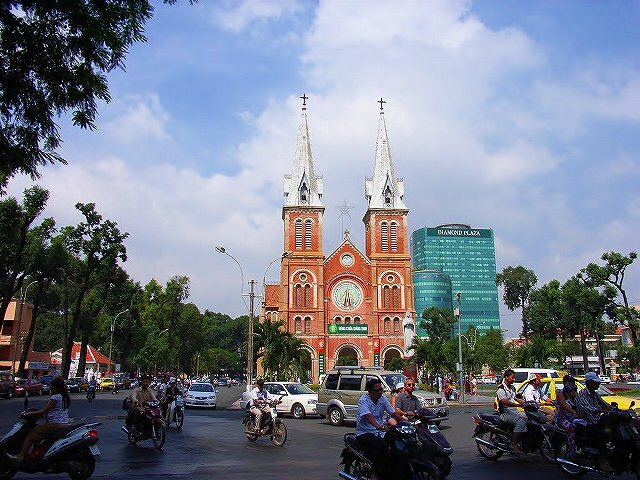 Under the name Saigon, it was the capital of the French colony of Cochin-china. 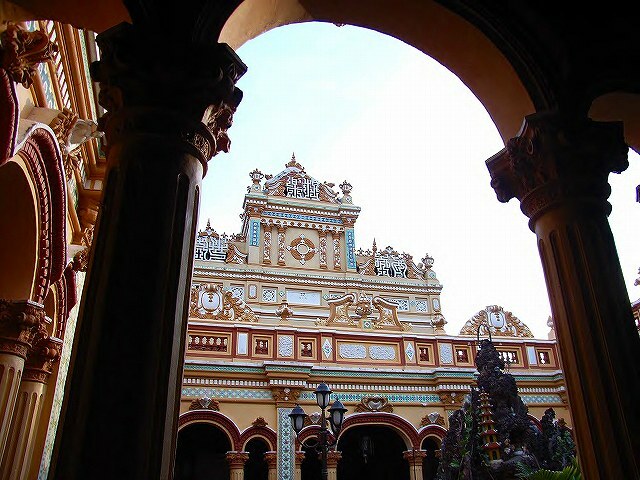 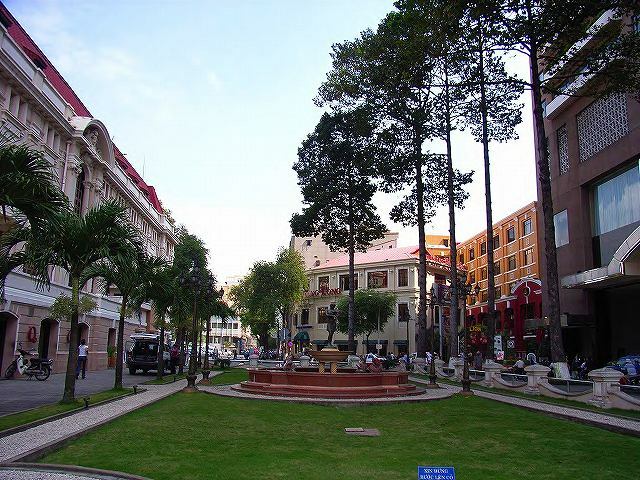 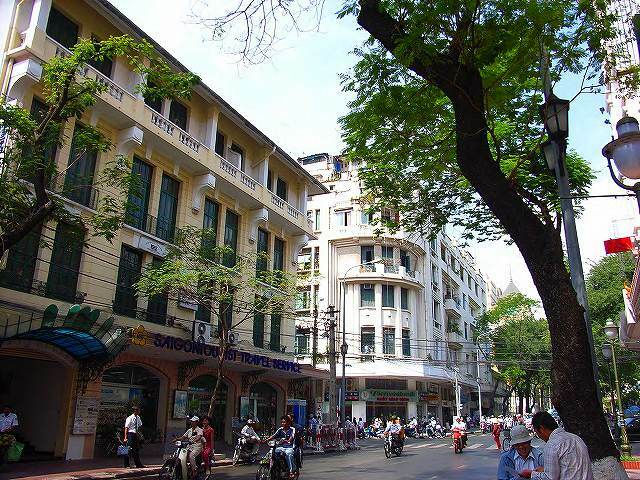 Today, the city’s core is still adorned with wide elegant boulevards and historic French colonial buildings. 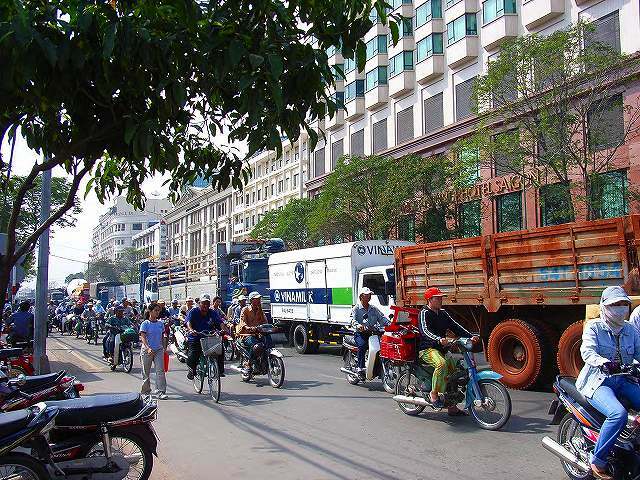 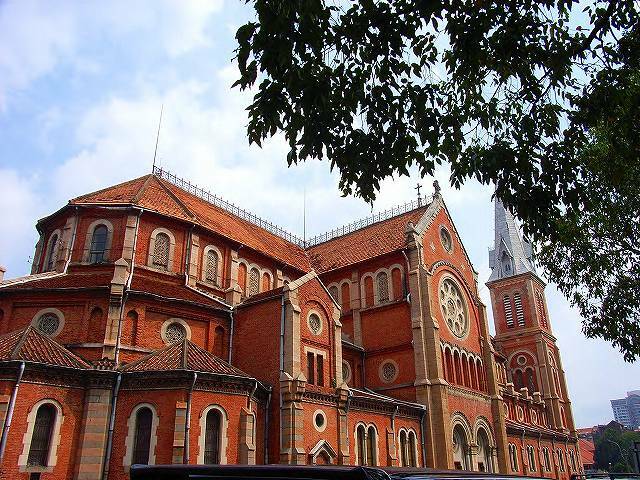 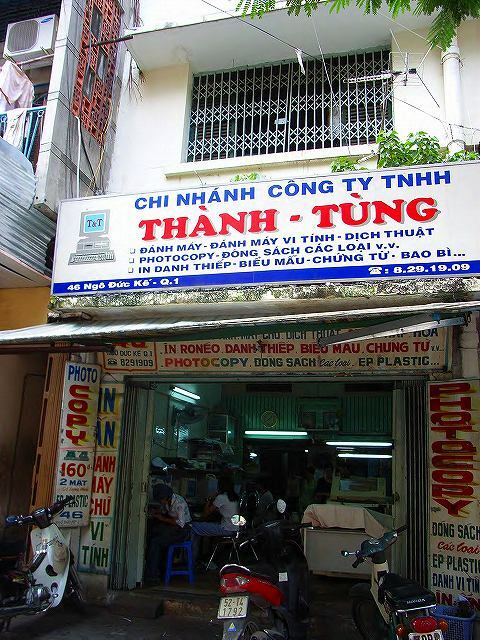 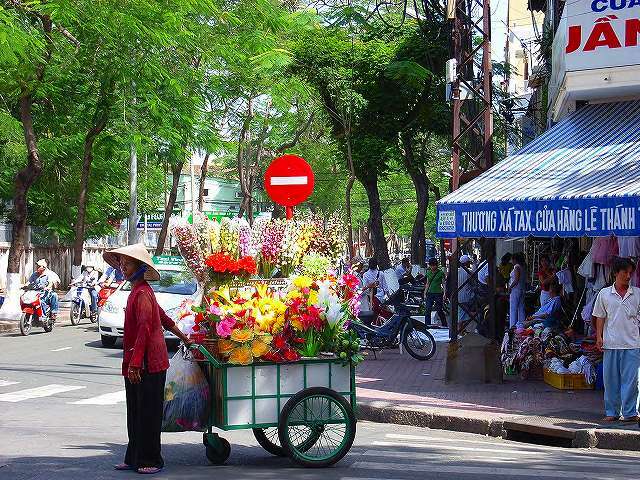 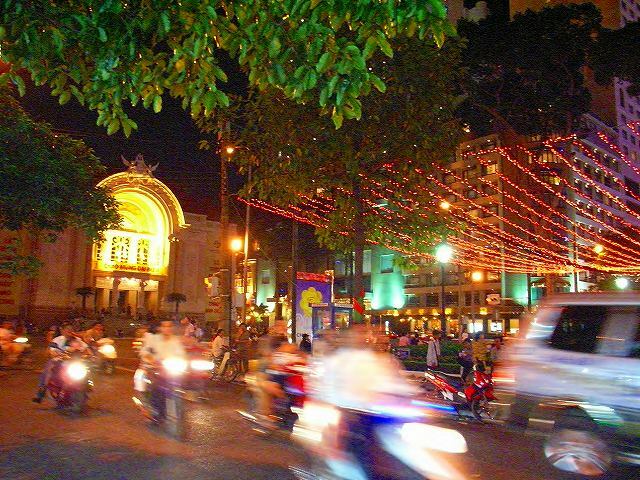 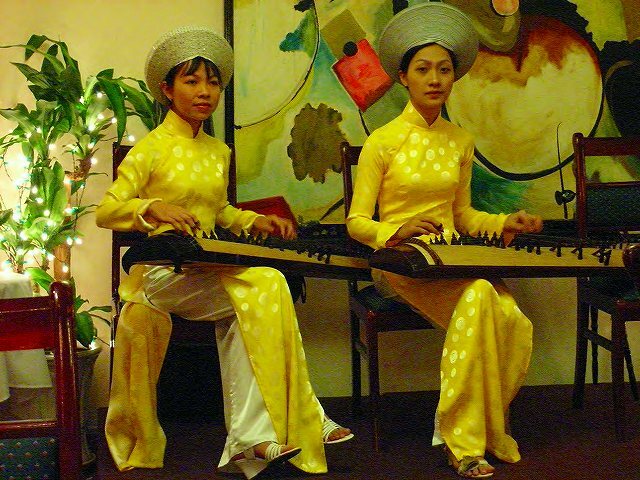 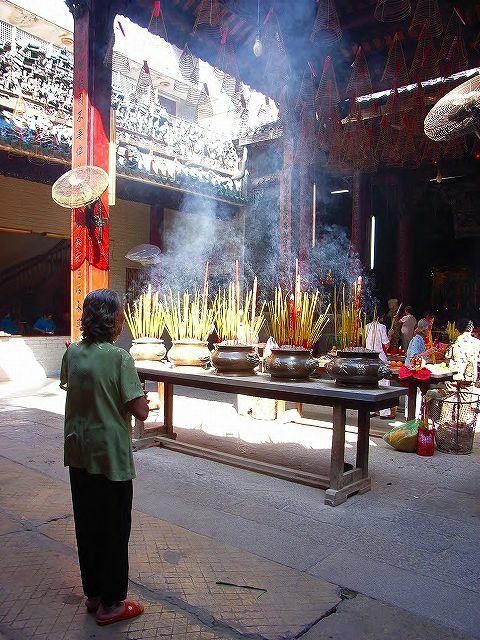 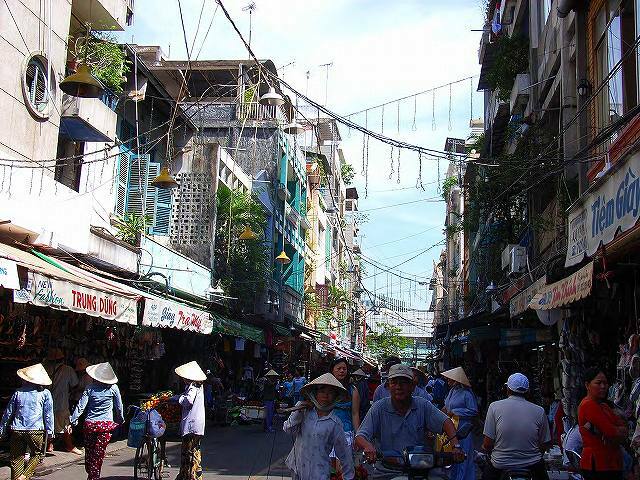 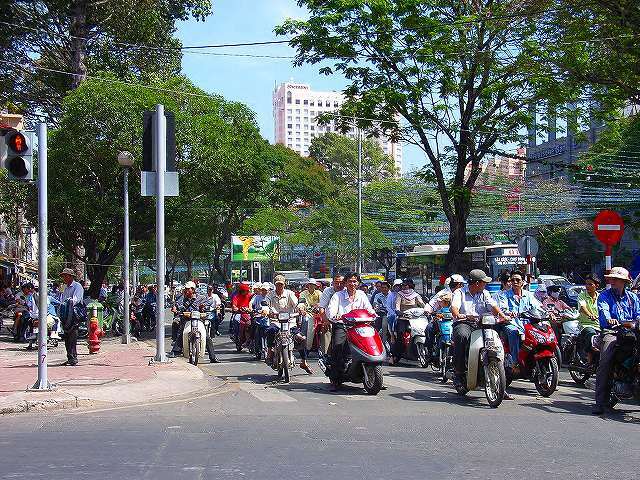 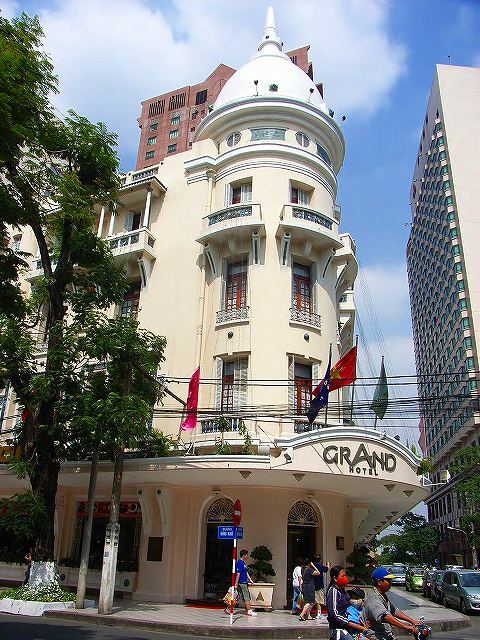 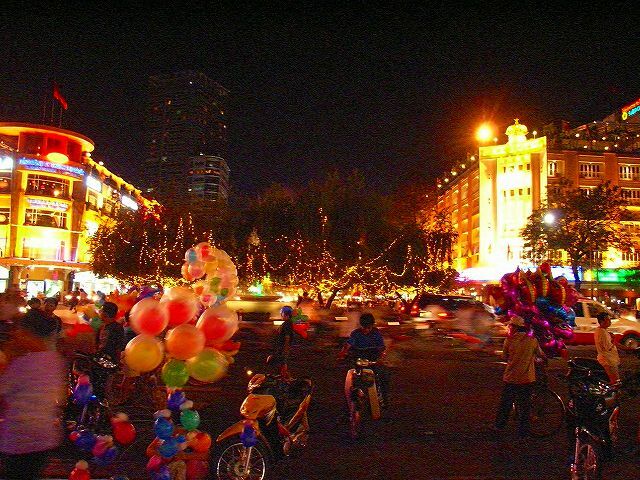 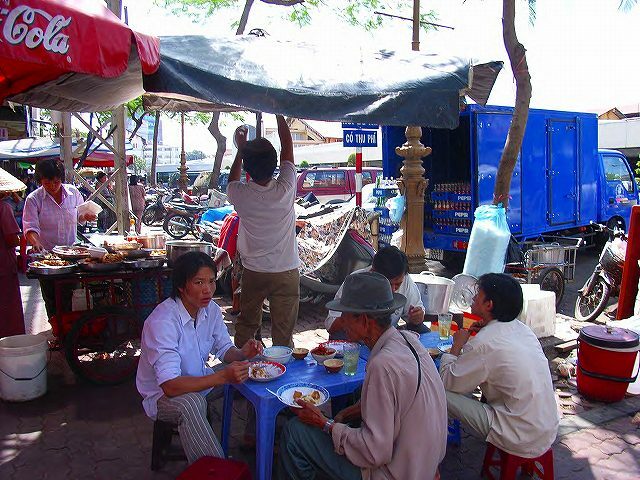 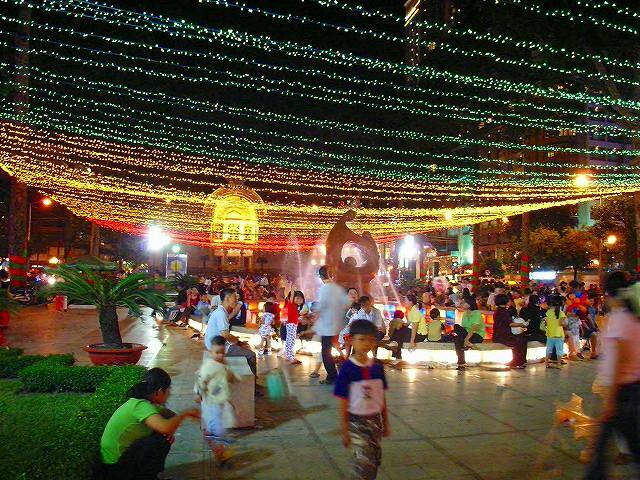 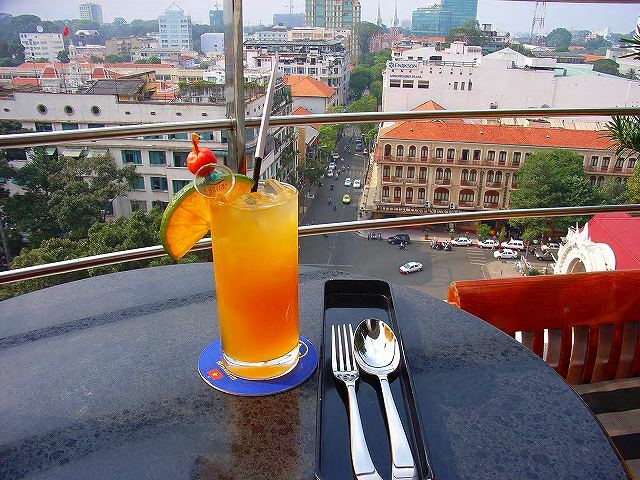 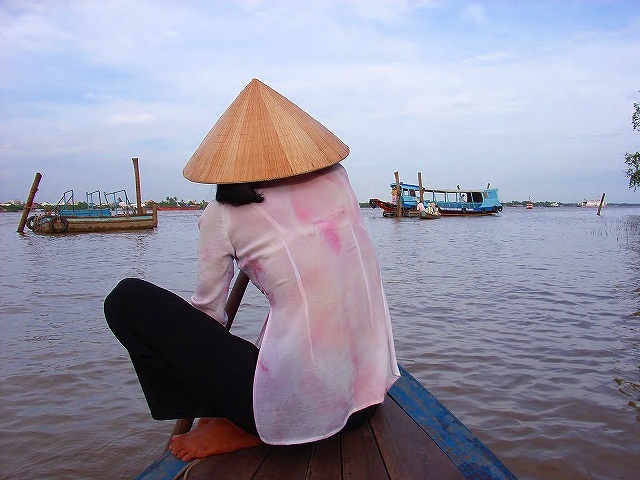 Ho Chi Minh City, and the Mekong Delta city are lively and active places. 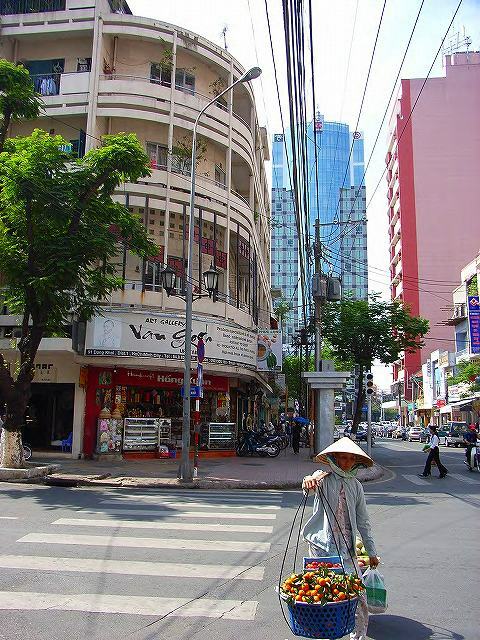 Ho Chi Minh City, the Mekong Delta, Vietnam.